In-house engineering, maintenance, and full construction capabilities enables Stormwater Maintenance, LLC to offer the most cost effective solutions in the least amount of time. We provide services to property management firms, land owners, home owners associations, and businesses ranging from "mom and pop" stores to Fortune 50 corporations. 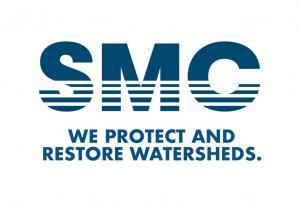 We inspect, maintain, and repair all types of stormwater management facilities. We service clients throughout the Mid-Atlantic.